If you want to save YouTube videos on your iPhone or iPad with iOS 10, you can install YouTube++ on your device. 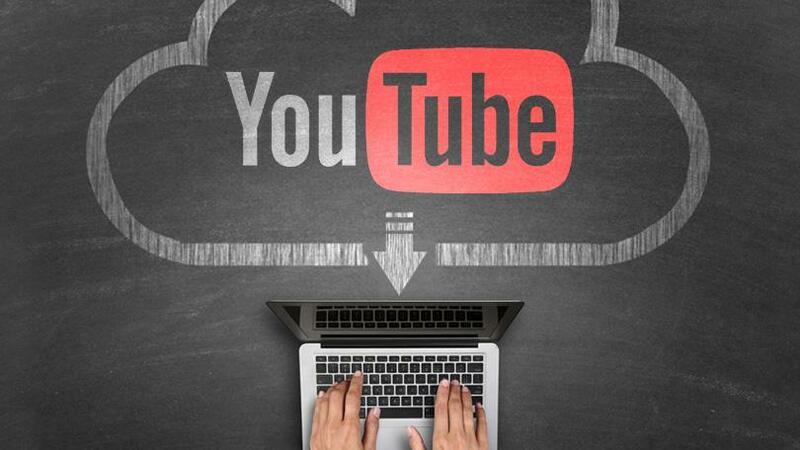 YouTube++ is one of the many apps that allow you to save YouTube videos on your device. However, YouTube++ has the advantage that you can install it on your iOS 10 devices without jailbreak. When you install YouTube++ on your device, you can not only save YouTube videos but also enhance the features of stock YouTube app. YouTube stock app is developed by a Google-owned company and you can also buy their YouTube Red program. YouTube++ adds many useful features to your YouTube app that you download from Apple app store. You can install YouTube++ tweak to get YouTube Red program for YouTube app for free. YouTube Red Program has some exclusive premium features to enhance YouTube app for you. These feature include ad-free YouTube app and uninterrupted playback music that plays in the background. YouTube++ unlocks exclusive and premium features of YouTube Red program for free and makes them available in the YouTube stock app. On top of that, YouTube++ also increases the functionality of YouTube app by letting you save YouTube videos in your iPhone or iPad. Open Cydia Impactor and drag and drop the .ipa file to it. Wait for the app to sign in and install YouTube++ on your device. Once the installation is complete, go to Settings > General > Device Management. Look for YouTube++ profile present there with your Apple email. Trust the app. Now go ahead and open your stock YouTube app. You will be able to enjoy ad-free YouTube app without spending a single penny. Listen to music in background and if you like it, save the YouTube video for offline listening. There is one drawback though, you’ll need to repeat the exact same process every seven days to install YouTube++. If that’s too much a bother for you, follow the method below. The method below lets you save YouTube videos on your iOS 10 devices without Jailbreak. You don’t need Cydia Impactor or x-code for this method but you won’t also get the additional features of YouTube Red Program. Go to Safari and open m.youtube.com on one tab and savefrom.net on the other. Search the video you want to save from YouTube and copy its URL. Now open the other tab with savefrom.net and paste the URL there. Choose Audio MP4 and it will generate a googlevideo link for your YouTube video. Now copy/paste this link in Document5. Document5 will take the link and start downloading. This way you can save YouTube videos in your iOS 10 device in MP4 format which is a video format. If you lock your iPhone, the music will not play and you won’t be able to enjoy your saved video in background playback. However, you can convert this MP4 format to MP3 for offline listening on locked screen. Thus you can install YouTube++ app on your iOS 10 device using Cydia Impactor and enjoy the freedom for one week at a time. Otherwise, you have to go to the laborious process to save YouTube videos to MP4 format on your iPhone and then convert it into MP3. You need to repeat the process every time you want to save a YouTube video. Whichever way you choose, we wish you a happy musical experience.